Although several of my questions are marked "required" the form allows submission with no entries. Although I have enabled recaptcha, it also is not requiring an entry before submission. A much smaller and simpler captcha engine pops up and then form is submitted. The form's script is probably having conflicts with the scripts in the webpage where the form is embedded. 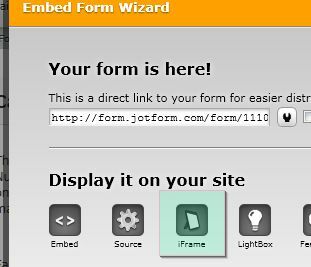 Try using iframe to embed the form then let us know how it works. As we are very much eager to help you solve this problem, we will be looking forward to updates on your progress. Thank you and have a great day!